The Kalanchoe genus boasts about 150 to 200 species of plants, the most popular of which are commonly grown as houseplants and enjoyed for their succulent foliage and cheery clusters of colorful blooms. These bright flowers have a dark side however, as they contain toxic cardiac glycosides which are highly poisonous to cats. Because of their small size, cats may experience significant harm even from a few nibbles of a toxic plant. 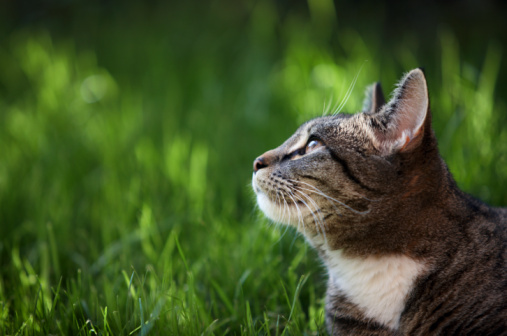 Cats may be tempted to sample plants to overcome a nutritional deficiency. Known simply as kalanchoe or florist's kalanchoe, Kalanchoe blossfeldiana is the most common ornamental Kalanchoe species grown in the U.S. and is hardy outdoors in U.S. Department of Agriculture plant hardiness zones 10 and 11. Florist's kalanchoe grows up to 12 inches tall, with a similar spread, and produces orange, white, red, yellow or pink flowers. Other species include mother of millions (Kalanchoe daigremontiana, USDA zones 9B to 11), a spiny upright succulent with tubular blooms, and lavender scallops (Kalanchoe fedtschenkoi, USDA zones 10 to 12), a green and pinkish- or lavender-leaved succulent. All members of the Kalanchoe genus are potentially toxic to cats, particularly when in flower, as higher concentrations of glycosides occur in blooms. Symptoms generally occur within a few hours after the cat has ingested the plant. Initial symptoms may include depression, excessive salivation and stomach disorders such as abdominal pain and diarrhea. In more severe cases, when the cat has ingested more plant matter, irregular heartbeat, extreme weakness, coldness in extremities and collapse and death due to cardiac arrest may occur. 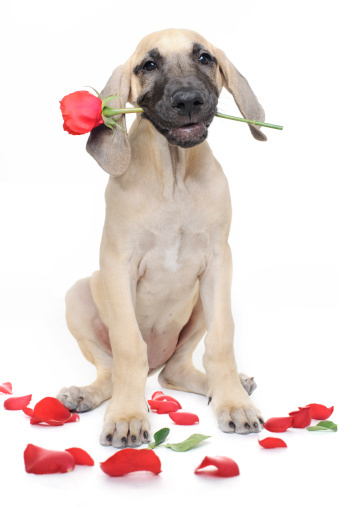 The ASPCA notes, however, that heart problems are rare in Kalanchoe poisonings for cats and dogs; vomiting and diarrhea are the most common symptoms. 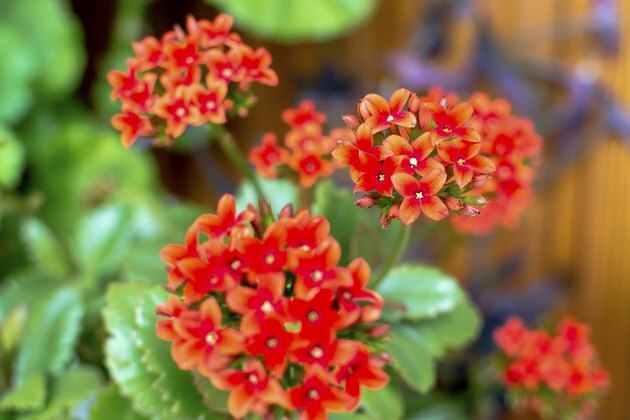 If your cat has ingested kalanchoe, immediately remove your pet from the area and contact your veterinarian or the ASPCA Animal Poison Control Center at 888-426-4435. The ASPCA may charge a consultation fee. Do not wait for symptoms to occur before seeking medical help, and do not attempt to induce vomiting in your cat unless instructed to by your vet or the ASPCA. The Pet Poison Hotline warns that hydrogen peroxide will not help your cat vomit, it will cause salivating and mouth foaming. Try to keep your cat calm and quiet to avoid stress on the heart. Even if your cat is showing no symptoms of poisoning, your veterinarian will likely induce the cat to vomit as soon as possible. After vomiting, the cat may be given activated charcoal and be put on intravenous fluids to maintain cardiac output. Your veterinarian will listen to your cat's heartbeat, and if irregularities are detected, may use an ECG machine to monitor abnormal rhythms.